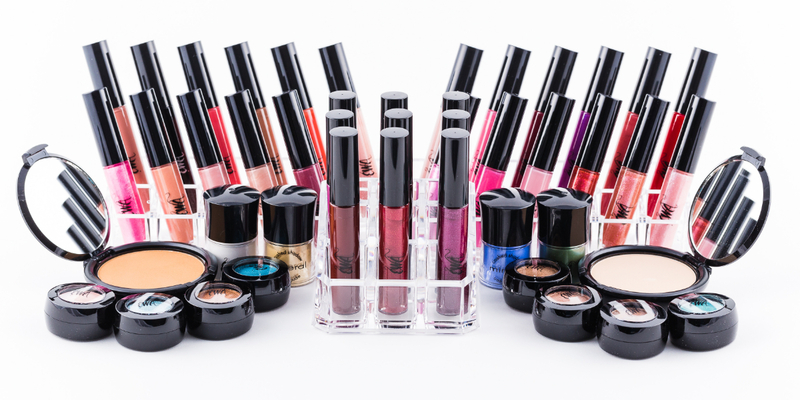 Exotique blends makeup line, EWA (EH-Wah), which means BEAUTY. specializes in high quality products and offers an extensive colour selection. We use the highest quality pigments and skin-perfecting ingredients. This enables you to put your best face forward. Our over achieving formulations have you covered with a variety of textures. From sheer to full coverage, lightweight and long wearing. With the exception of our kohl Lip liners, the line is paraben free. All of our EWA products are also hypo-allergenic, sensitivity tested and fragrance free.